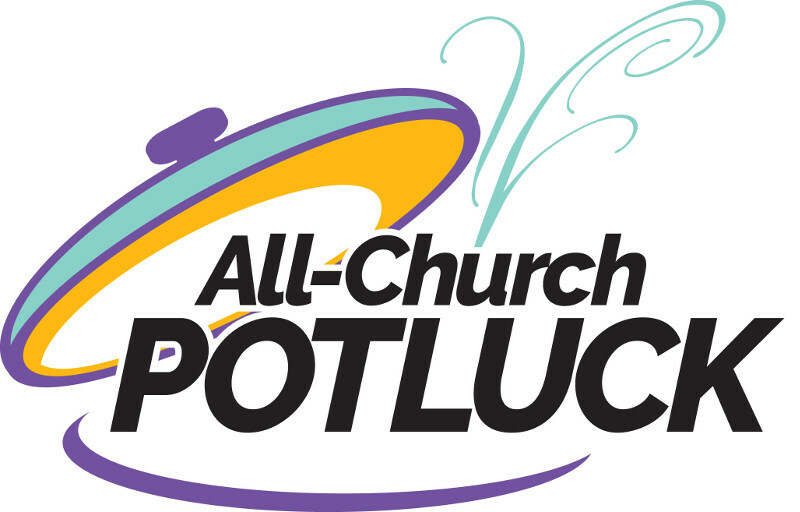 A potluck dinner for all of those that wish to share a meal and fellowship will be held in Fellowship Hall after the Easter worship service. Please bring a dish of your choice to share with friends and family of OUMC. All are welcome!